Trump Restarted the Nuclear Arms Race, But is This Just A Cover? An arms treaty that has kept nuclear war at bay for more than 30 years has suddenly fallen apart. Initiated by the United States, with Russia quickly following suit, both have not only abandoned the deal but have announced that they are now going to heavily invest in evolving their nuclear arsenal. Could this, however, be cover for an imminent EMP attack on US soil? 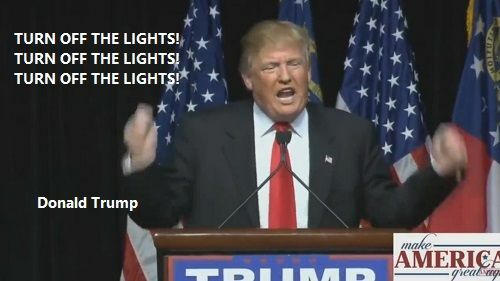 All it would take is one nuclear warhead detonated at 30km or higher above the US to create a total lights out event. Continuous reports of hacker groups using NSA weapons attempting to gain access to United States and European energy companies, including Dragonfly and the Shadow Brokers – both unknown in origin, yet both being accused as Russian by the mainstream media. A report published in Dec. 2018 by Department of Homeland Security warning the public to prepare for up to six months without electricity, claiming that our power grid is now the prime target of terrorists. Both New York City and Kenner, Louisiana experienced massive transformer explosions on Dec. 27, 2018, causing many to initially believe it was UFO/Directed Energy Weapon related. Rachel Maddow recently went on a rant about how Russia and China have access to and can turn off America’s natural gas/power. Ben Swann guest starred on RT news and quickly pointed out this was blatant fearmongering and shoddy journalism – again trying to make Russia appear as a scapegoat in the event of a national power outage. Feb. 5th: Low-flying choppers, loud explosions – A Navy P-8 Poseidon known for its anti-submarine, anti-surface warfare, equipped with electronic surveillance systems capable of classifying and geolocating enemy emissions, such as those from air defense systems and enemy communications nodes – all seen in downtown LA. Many believe this is in preparation for something imminent. 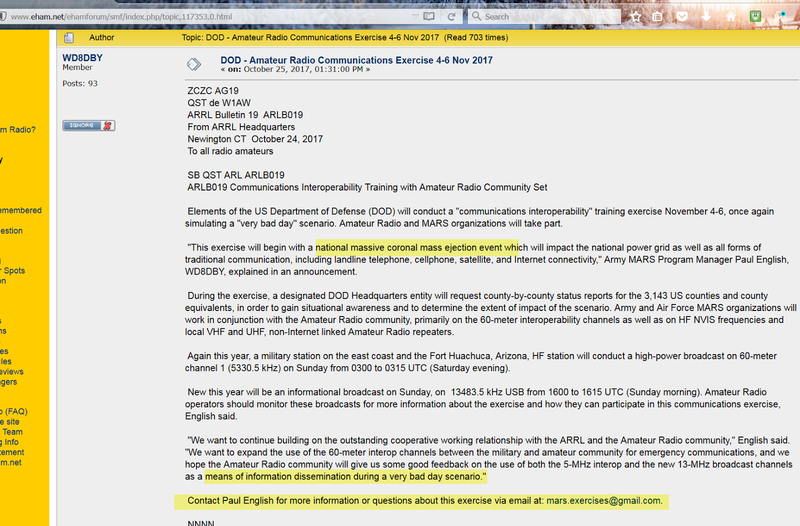 So why does it seem as if they are preparing the US for a lights out event? Could this all be related to the final implementation of 5G and the Singularity?